a n a n s i w e b w o r k s version TWO - WELCOME! Thank you for stopping by!! . . . These pages are optimized for viewing in Internet Explorer 4.0 or higher at 800x600 resolution. . . . Kindly wait for graphics to load . . . Welcome to Anansi Web Works! The 21st Century beckons - Join us! a gateway to Trinidad and Tobago and the wider Caribbean! The Latest News Headlines from the Associated Press!! Wendy-Ann Fitzwilliam, Miss Universe 1998 and UNAIDS Goodwill Ambassador. Now Trinidad and Tobago gets the chance to host the final Miss Universe pageant of the 20th Century! Click here to see and learn more about Wendy. Ato Jabari Boldon, reigning IAAF World 200m Champion and Commonwealth 100m Champion. 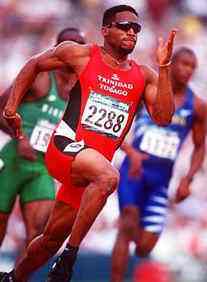 Ato also holds the distinction of recording the fastest 100m and 200m times of the 1998 Outdoor track Season. Click here for more Ato pix. 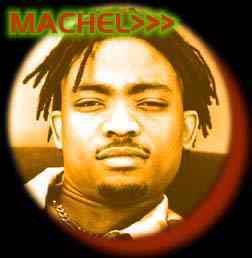 David Michael Rudder, the "High Priest of Soca". He has just copped an unprecedented 7 TIDCO TnT Music Awards based on the strength of his last album, the critically acclaimed, "Beloved"
Michelle Khan, Miss World finalist in 1996 and International Model of the Year 1998. 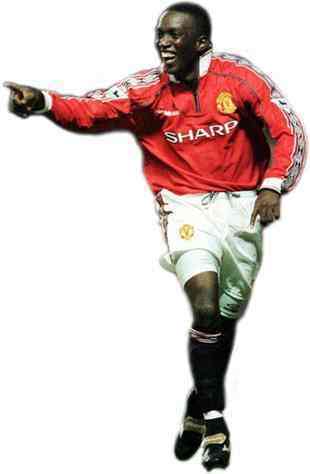 Dwight Yorke, formerly of the English Premier League's Aston Villa and now with football's legendary "Red Devils", Manchester United FC. 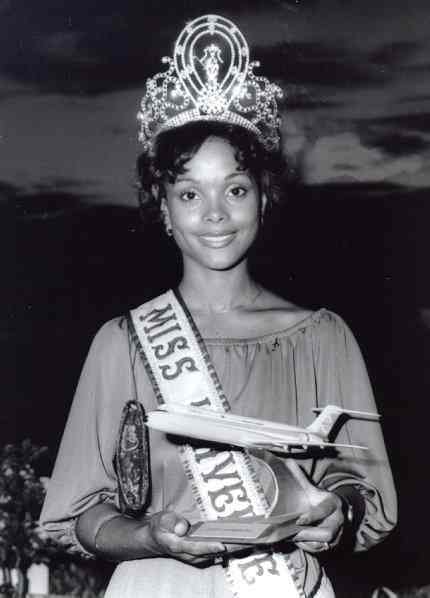 Janelle "Penny" Commissiong, Miss Universe 1977 and now successful career woman. 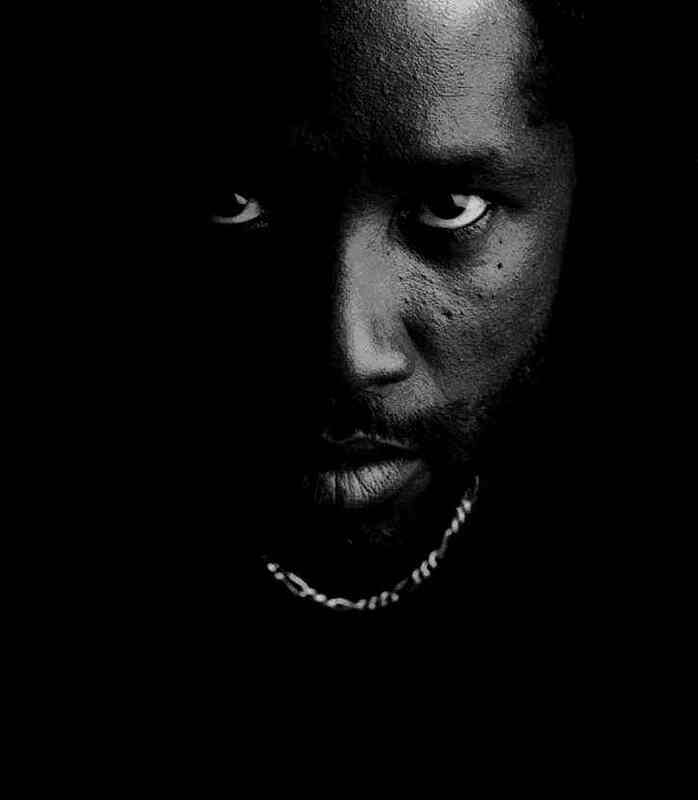 Superblue - the undisputed Number One Soca Artiste of the 1980s and 90s. 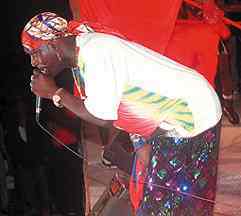 Listen out for his tribute to Wendy Fitzwilliam, "Wendy" his Road March contender for Carnival 1999. 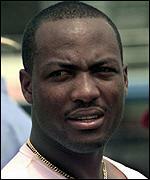 Brian Lara, cricket's double world batting record holder (highest Test and First-Class scores) and West Indies Team Captain. Click here for info on the current series vs. South Africa. 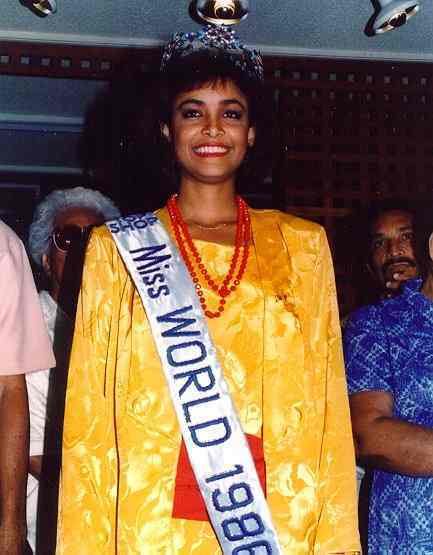 Giselle La Ronde, Miss World 1986, and currently head of Public Relations at Hilton International (Trinidad). We are claiming that this is THE most comprehensive site dedicated to providing a gateway to information on Trinidad and Tobago in particular and the wider Caribbean in general. You are invited to browse our spectrum of links and engage in a TRUE Caribbean surfing experience. Enjoy! Purchase your favourite book, video or CD from our on-line store! 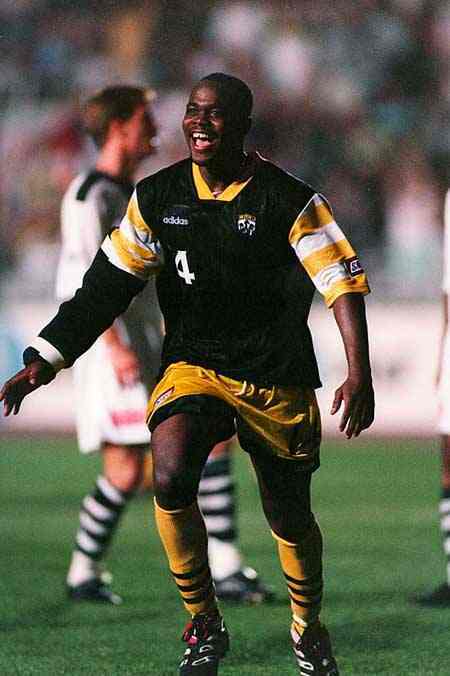 This page was last updated January 18, 1999. This Trinidad Online site owned by anansi web works.